About - Helene W. Hartig, Esq. Helene W. Hartig, Esq. is the owner and principal of our law firm. Helene graduated from St. John's Law School in 1984, and is admitted to practice in New York and Pennsylvania. She has managed her own firm since 1991, and has interacted successfully with a diverse range of clients, judges, counsel, managing agents, boards of managers and directors, mortgage brokers and title companies. She has been on the forefront of many evolving areas of law including 2nd Avenue Subway issues, sponsor defaults, and owner-occupancy. She is a member of the New York Woman's Bar Association, Jewish Lawyers Guild, New York Council of Cooperatives & Condominiums, and Board of Advisers, Center for Labor and Employment Law (St. John's University). She is active in various standing committees of New York State Bar Association. Also, she is president and a long time board member of a fifty-six unit cooperative on the Upper East Side of Manhattan. 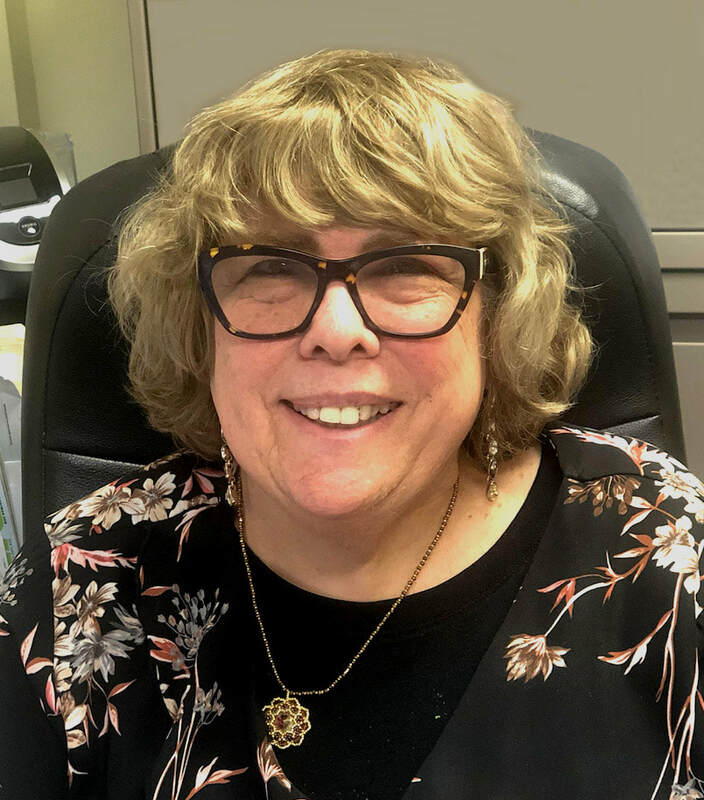 Helene also works closely with senior citizens and disabled New Yorkers and has completed the accreditations required to be appointed as a court guardian. She has been quoted in several publications, including The Cooperator (click here for sample article). Owner at Law Offices of Helene W. Hartig, Esq. -Diversified NYC law office where clients are given personal attention and practical legal advice.